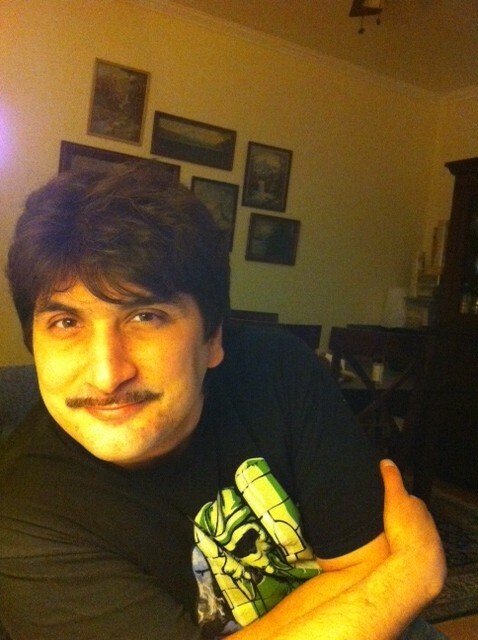 This entry was posted in photo, Ramblings and tagged facial hair, facial hair, mustache, stache. Bookmark the permalink. You and I may well be the lonely crusaders of mustaches, but gosh darn it, we will look good.